Caroline began her career in the iconic Bill Forsythe feature film ‘Gregory’s Girl’ and has continued in her own iconic way ever since. More feature films, many TV series and the occasional foray into theatre has kept Caroline on her acting toes. A lead role in the multi award winning radio drama ‘Westway’ for eight years. 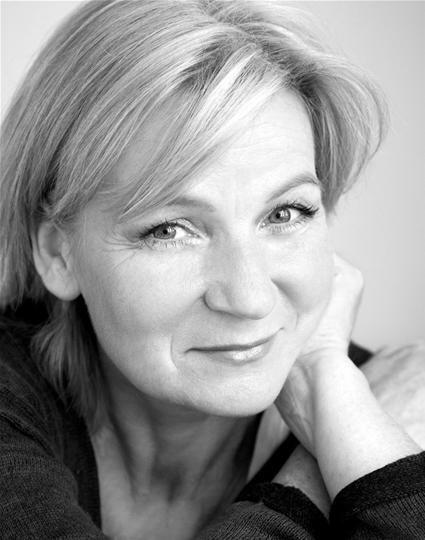 Caroline has also narrated countless audio books, and voiced TV and radio commercials from BT to British Gas, from tea to toys and everything and anything in between. A voice that can be comic, caring or sassy, it is always warm, genuine and real.